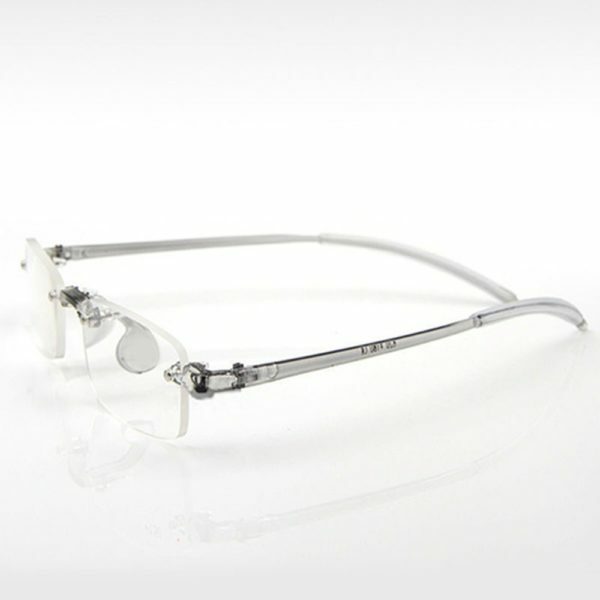 Flexible but incredibly strong, these grey rimless memoflex spectacles use bendable technology to ensure total durability and comfort to the wearer. 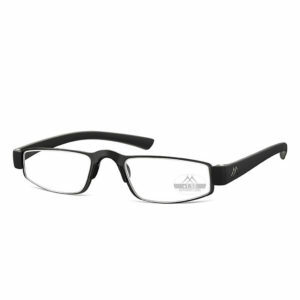 The easytwist eyeglasses style are one of the best indestructible reading glasses on the market which are both stylish and comfortable. 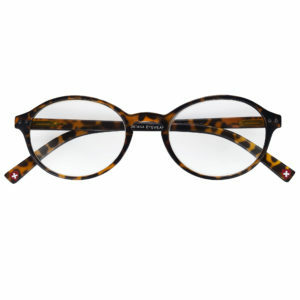 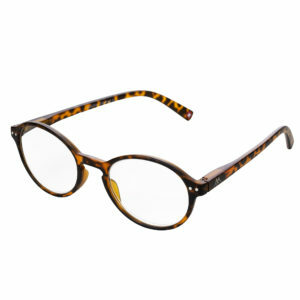 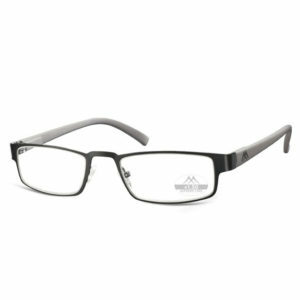 Lightweight reading glasses often snap too easily and hence the addition of the memory plastic is a great addition. 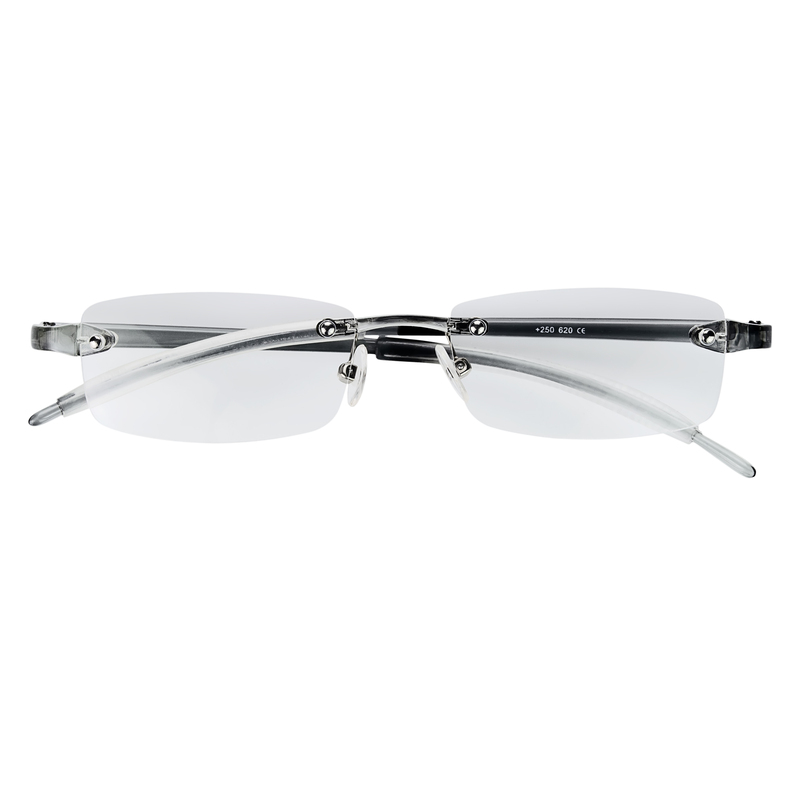 Simply bending and returning to their original shape allows for a great fitting on the ears and on the nose for those who don’t feel comfortable with the burden of heavier spectacle frames. 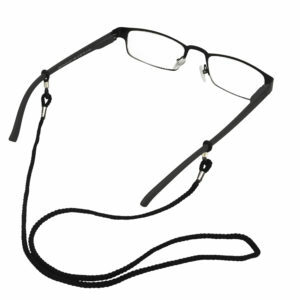 These memoflex spectacles come with charcoal grey arms and matching grey nose pads. 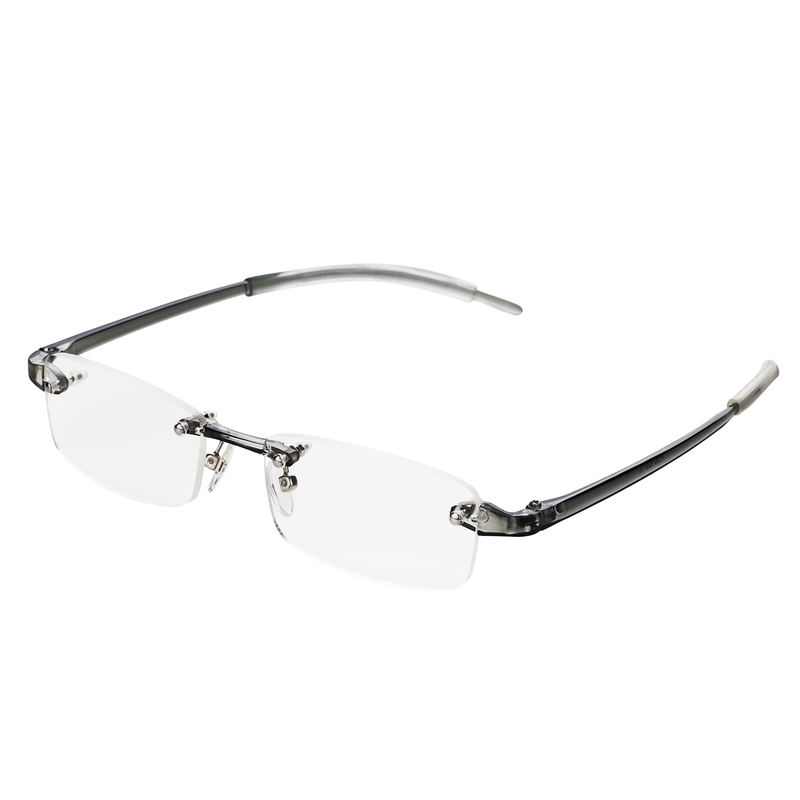 These memoflex reading glasses come with matching transparent plastic case. The “no rim” rimless frames are a winner for everyday work and reading use. 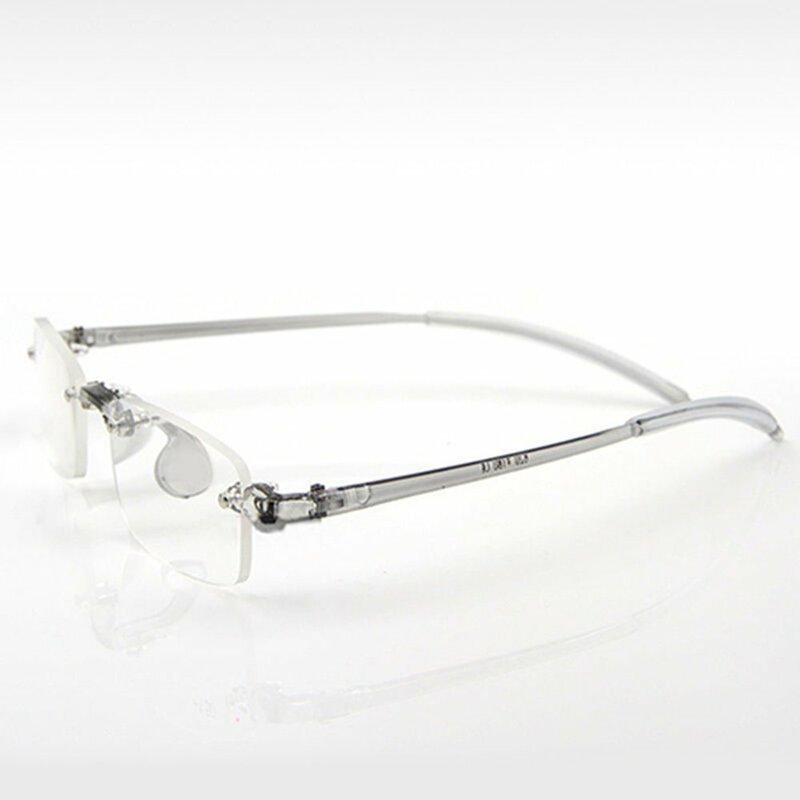 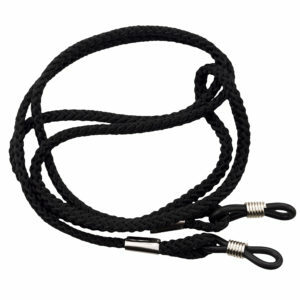 ** Our limited edition special offer provides you a discounted price for buying 5 pairs. 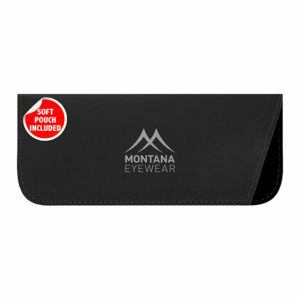 You can buy memo flex readers in our online store in +1 | +1.5 | +2 | +2.5 | +3 | +3.5 strengths. Want to see more rimless memory eyeglasses? 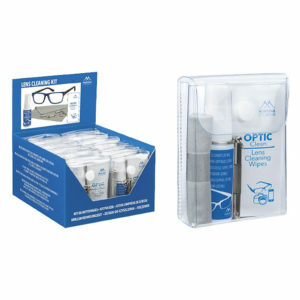 We also stock other unbreakable reading glasses models. 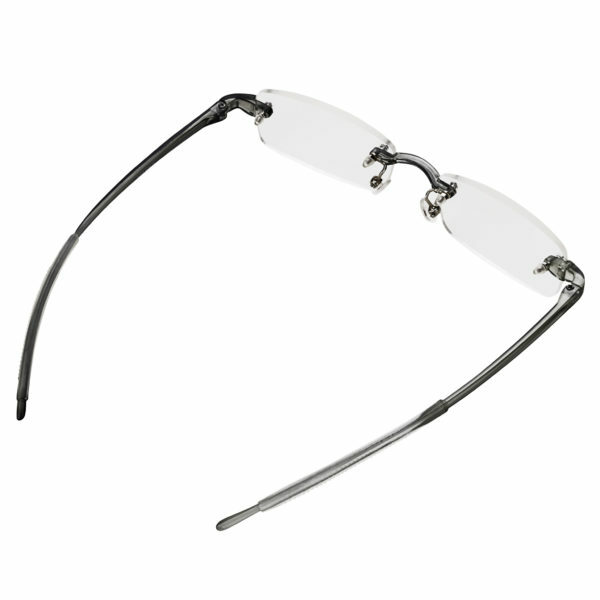 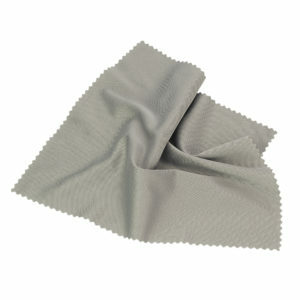 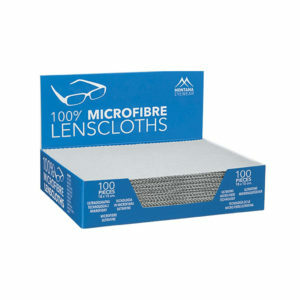 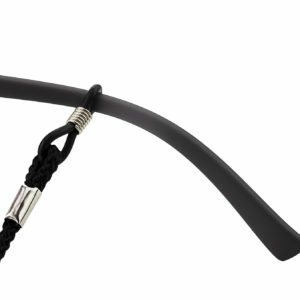 We have grey memoflex reading glasses and also rimless glasses for ladies in pink too which are also turboflex glasses.